The evolution of the world’s technology continues to exponentially increase its pace and water technology is among the most advanced. Our ancient ancestors couldn’t dream of the quality of water that we possess today and even our parents knew a vastly different landscape. 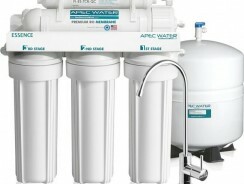 For all of this technology, however, there are many systems of water treatment not worth the time, money, or patience, although, reverse osmosis systems, or RO systems, are still leading the pack in many instances. Reverse Osmosis Systems or RO water systems take advantage of some elementary laws of matter to work their magic. A basic law in nature’s liquids is used in a system with two separate chambers divided by some form of a semi-permeable membrane. One side will possess greater pressure, which will cause the water to force its way through the membrane in an effort to equalize that pressure. The filtration occurs when the water is able to pass easily through the barrier, however, contaminants like sediment, or a myriad of other things, are unable to and therefore removed from the water. This basic process is not only good for removing contaminants from water, but also for removing water from other substances in order to create a more concentrated form. Would home Reverse Osmosis be practical, though? 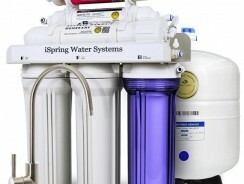 Commercial uses of Reverse Osmosis Systems are perhaps the most common. In short, they are used for anything from making concentrated liquids, foods, maple syrup, and also to supply water to power plants as well as irrigation of some commercial farms. 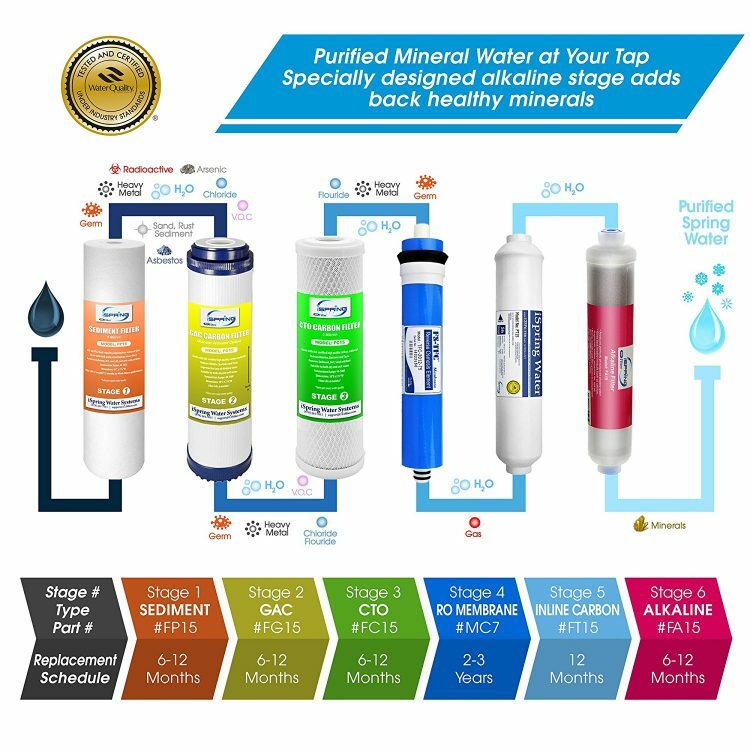 All of these uses benefit from either purifying water in order to preserve machinery or by concentrating substances, all made possible by reverse osmosis. 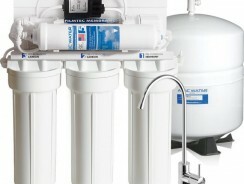 You’re probably more concerned about residential Reverse Osmosis Systems, however. 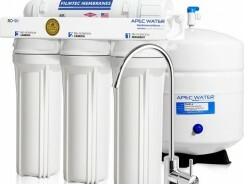 While filtered water at home is always a grand idea there may be more suitable options for a home solution. Keep in mind, though, that proper pressure will need to be maintained, methods to remove chlorine and solve hard water will be extra, and simple day to day maintenance can be a burden. 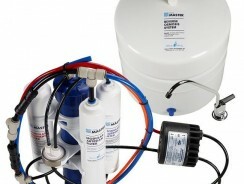 In the end, a lot of uses are found for Reverse Osmosis Systems, and now with improving degrees of effectiveness. Continue your research if you still believe it could be right for you and if properly implemented you will find a new quality of water in your home. 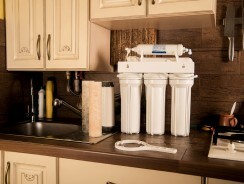 Below are two videos to guide you through the process of installing your Reverse Osmosis Filter System. 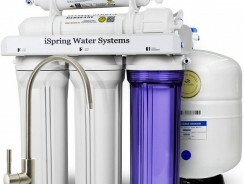 The first is a demonstration of installing a RO System from iSpring and the second is from US Water Systems.